Huge respect to our docimpacthi5 Champions, who each year have helped us spread the word about the incredible power of documentary film. 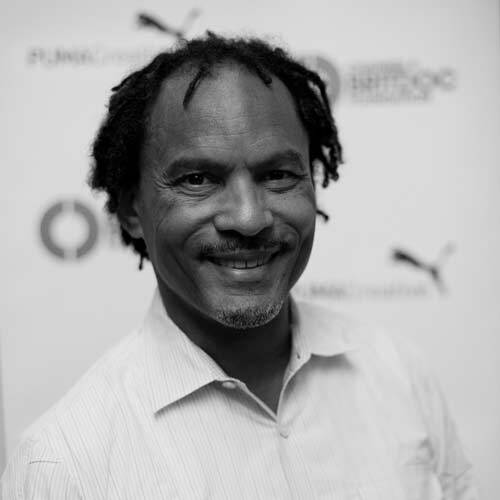 Orlando has a distinguished career of over 25 years as an independent filmmaker and producer including four Emmy Awards and numerous Emmy nominations, three George Peabody Awards and the 1994 New York Film Festival Grand Prize, among others. 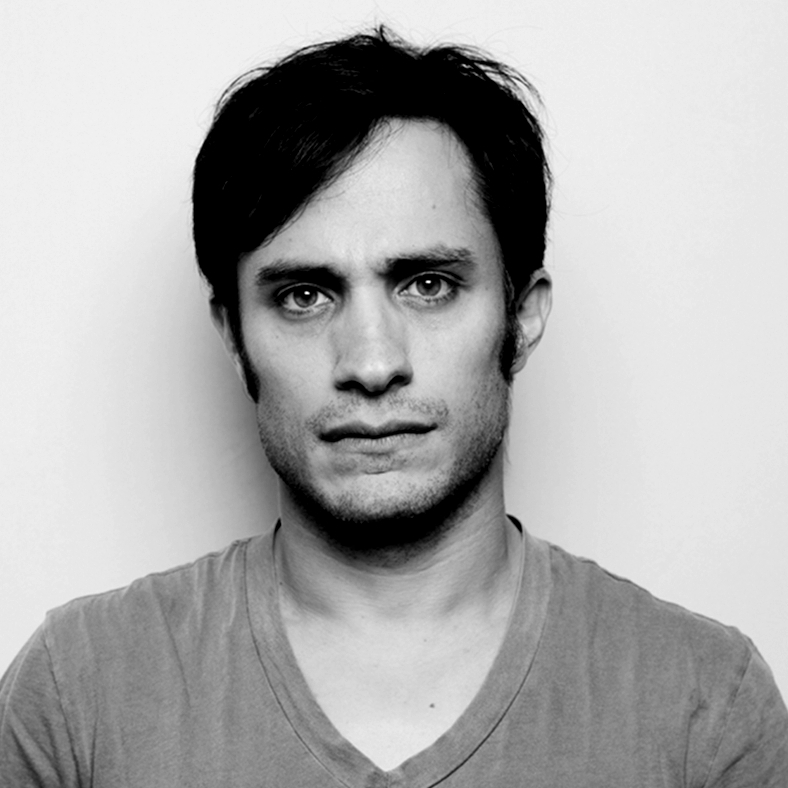 Born in Guadalajara, Mexico, actor, director and producer Gael Garcia Bernal moved to London at 19 to study acting. Amores Perros was his first major feature film, followed by other Spanish language films including Y Tu Mama Tambien and The Motorcycle Diaries as well US indie films Babel, The Science of Sleep and The Limits of Control. In 2005, together with Diego Luna, Bernal founded Ambulante, currently the largest documentary film festival in Mexico. 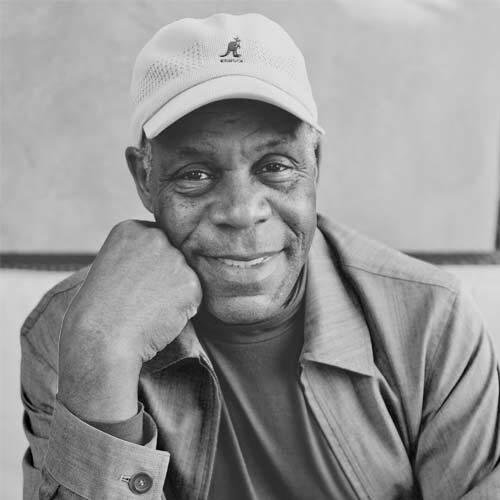 Danny Glover, who has appeared in over 130 films, has also gained respect for his wide-reaching community activism and philanthropic work. Internationally, he has served as a Goodwill Ambassador for the United Nations Development Program and he currently serves as a UNICEF Ambassador. Two-time Academy Award-nominated actor Djimon Hounsou is known for films such as In America, Blood Diamond, Amistad and Gladiator. 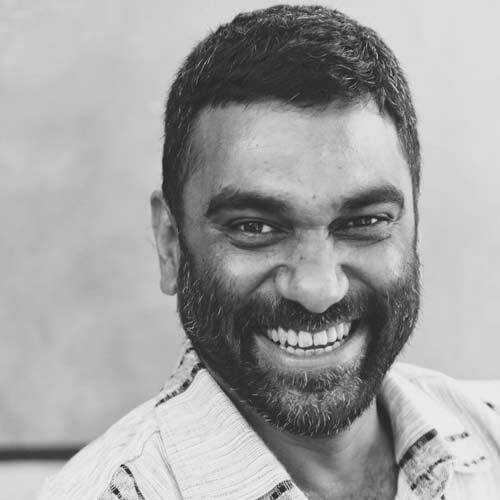 As an Ambassador for Oxfam and SOS Children, he travels extensively to address issues of homelessness, poverty, and hunger. 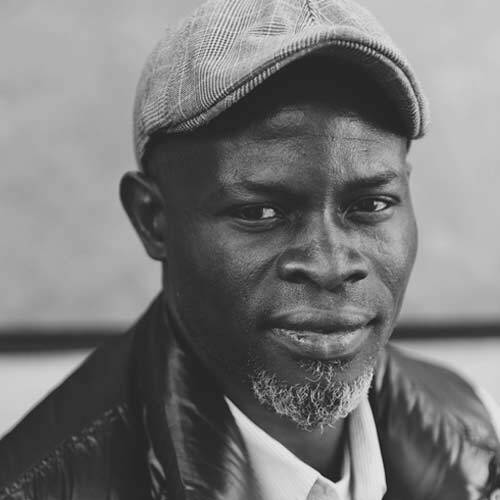 Hounsou has appeared before both the UN and the United States Senate, and is a vocal supporter and ally for UNEP on issues of climate change. 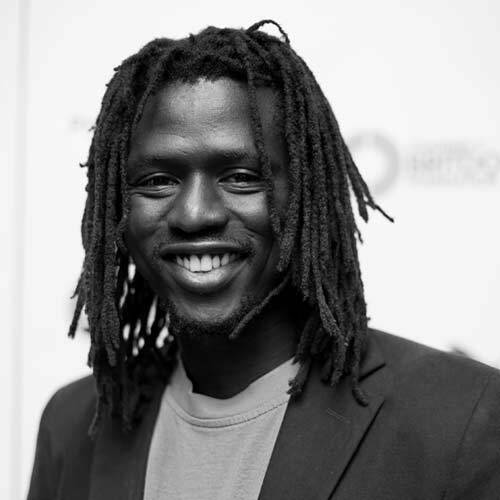 In the war-torn region of Southern Sudan, Emmanuel Jal was born into the life of a child solider on an unknown date in the early 1980s. Through unbelievable struggles, Emmanuel managed to survive and emerge as a recording artist, achieving worldwide acclaim for his unique style of hip hop with its message of peace and reconciliation born out of his personal experiences. British-Pakistani Jemima Khan is the Associate Editor of the New Statesman, the European editor-at-large for Vanity Fair and is executive producer for the Intelligence² Versus debates in collaboration with Google+. Khan has been an Ambassador for UNICEF since 2001 and also runs her own charitable foundation. 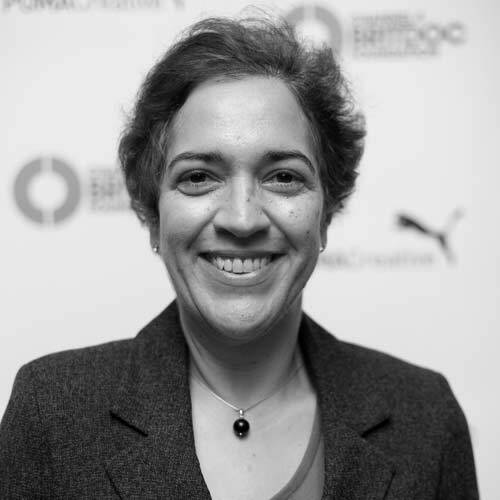 As director of Christian Aid, Loretta is responsible for the NGO’s strategic direction, plans and programmes, and overseeing the agency's involvement in the ACT Alliance, BOAG and the DEC.
Kumi Naidoo, who has been Executive Director of Greenpeace International since 2009, is a South African human rights activist who battled apartheid in South Africa in the 1970s and 1980s through the Helping Hands Youth Organisation before leading global campaigns to end poverty and protect human rights. 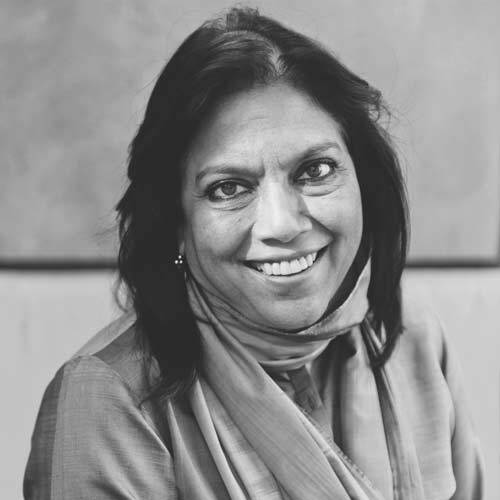 Indian filmmaker Mira Nair began her career directing documentaries So Far From India and India Cabaret before moving into feature films including Oscar-nominated Salaam Bombay and BAFTA and Golden Globe-nominated Monsoon Wedding and, in 2009, Amelia, the biopic of American pilot Amelia Earhart. Her Majesty Queen Noor of Jordan is an international humanitarian, activist and an outspoken voice on issues of world peace and justice and has published two books, including a New York Times best seller published in 15 languages. 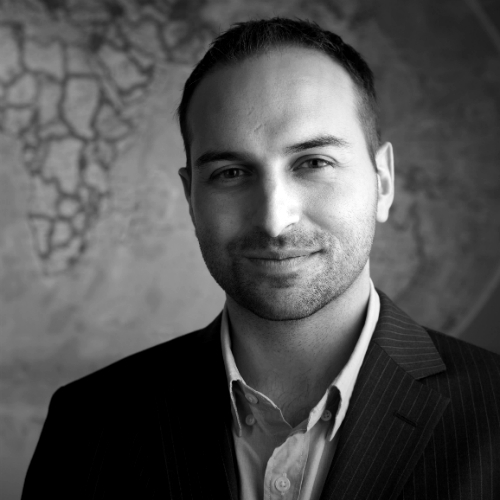 Founding President and Executive Director of Avaaz.org, Ricken is at the helm of the largest online activist community in the world, with over 27 million members in all 194 countries. 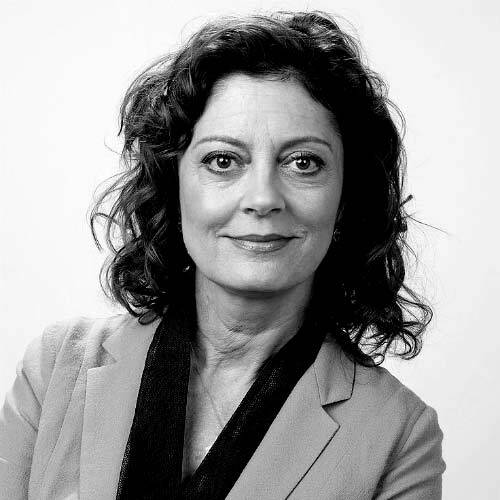 Award winning actress from films including Thelma & Louise, The Client and Dead Man Walking, Susan is also well known for her political activism. 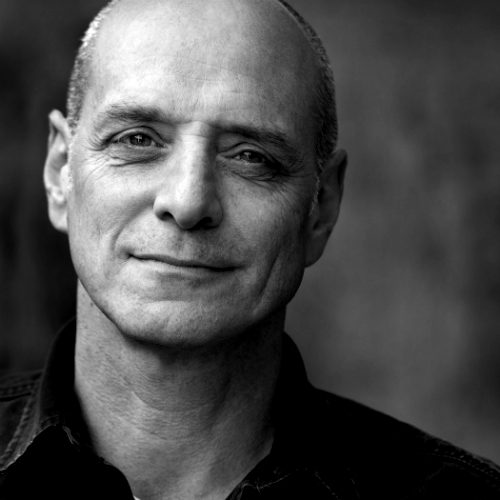 Author of Fast Food Nation, Reefer Madness, and Command and Control, Eric was also executive producer of the films Fast Food Nation, Food Inc., and There Will Be Blood. 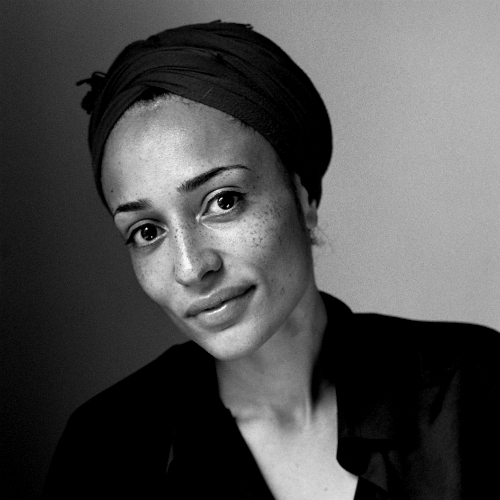 Born in north-west London, Zadie is the author of the novels White Teeth, The Autograph Man, On Beauty and NW, and of a collection of essays, Changing My Mind. 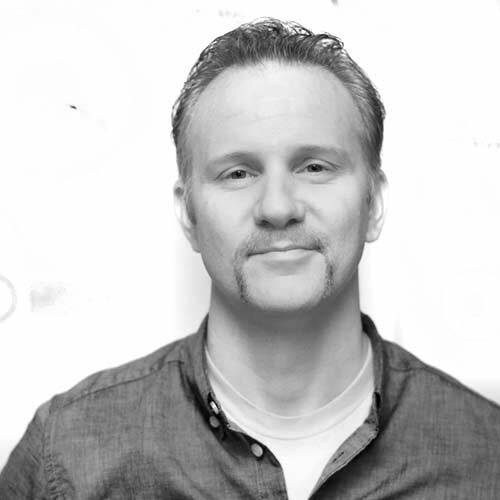 Morgan Spurlock is an American documentary filmmaker, television producer, screenwriter and journalist, his first documentary film Super Size Me was nominated for an Academy Award. In 2007, Spurlock was placed within the Top 10 Best Journalists of the World by Time magazine.